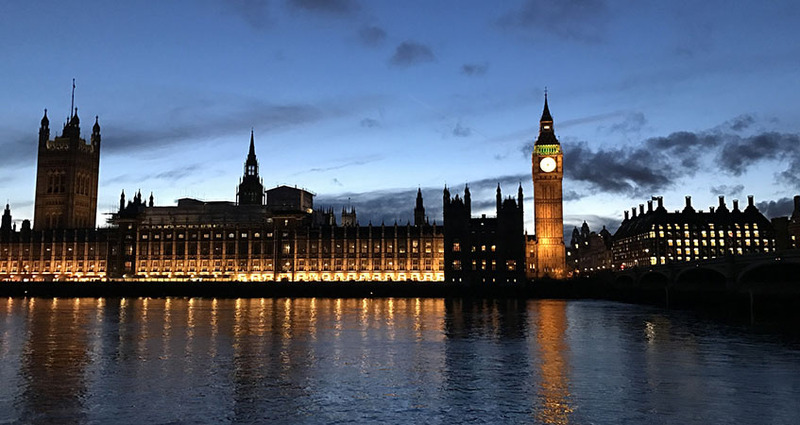 The FDA welcomes the House of Commons Commission’s important, if overdue, decision to implement reforms off the back of Dame Laura Cox’s inquiry into bullying and harassment in the House of Commons. On 24 October, the Commission voted to implement the recommendations from Dame Laura's report, and expressed regret that it had taken “so long for us recognise what must be done”. Dame Laura’s call for a truly independent complaints process, and to allow the investigation of historic cases, echoed the FDA’s own policy and received the union’s full support. Representing the FDA, Assistant General Secretary Amy Leversidge said: “We wish to pay tribute to all the brave members of staff, both past and present, who came forward and shared their stories. They courageously spoke truth to power and, finally, power listened. “Though there is more work to be done, the implementation of Dame Laura’s recommendations is the first step to ending the toxic culture of deference and silence that has allowed bullying, harassment and sexual harassment to thrive within the House of Commons. “This is an important step not only for our members, but everyone working in Parliament. Leversidge discussed the story on Newsnight, where she told Evan Davis: "This is ground-breaking for the House... this could make a real difference to the working lives of staff." She also spoke about the Commission's decision on the Sky News podcast. In 2017, a Newsnight investigation brought bullying, harassment and sexual harassment from within the House to public attention. Stories of MPs mistreating and even assaulting their staff were circulated the newspapers. The FDA – who previously spoke out against the fundamentally faulty 2014 Respect Policy, for its failure to properly protect staff from this abuse – continued to lobby Parliament, and called for urgent change. However, the wrong change was implemented by Andrea Leadsom and the House Commission. Though the ineffective Respect Policy was scrapped, the new Independent Complaints and Grievance Policy failed in two critical ways. Firstly, it was not truly independent, as MPs were given power to judge complaints against MPs. Secondly, it placed an arbitrary restriction on which cases could be investigated. Victims of incidents that occurred before the 2017 General Election were unable to seek justice. On 15 October, Dame Laura Cox published her inquiry into bullying and harassment in the House of Commons. Her report made for sobering reading, and detailed the systemic nature of the problem. The FDA publicly called for the immediate implementation of her proposed solutions. The FDA has actively supported Dame Laura’s report by lobbying politicians and speaking to the media. Leversidge wrote for The Times Red Box, The Guardian, The Huffington Post and House Magazine. She spoke on Newsnight, Sky News, Radio 4 (you can hear her from 7.30), LBC and the Politics Home podcast. Both her and General Secretary Dave Penman called out parliamentarians who put party politics before people, as MPs focused more on preserving John Bercow’s role as Speaker of the House than on pushing for the change required to keep their staff safe.